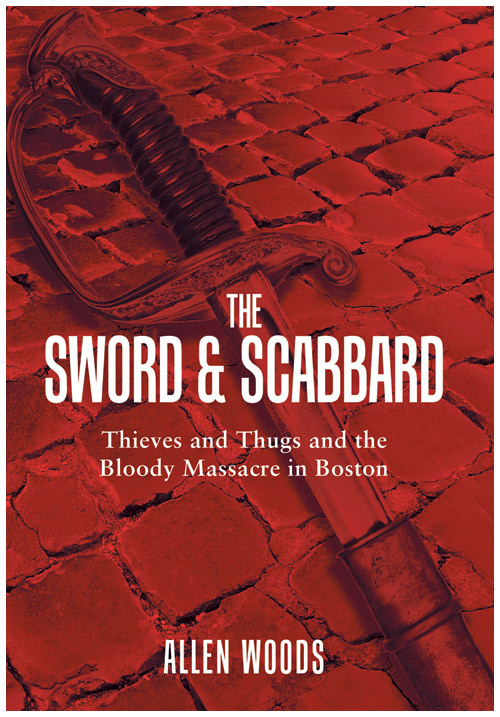 Crime and politics in 1760s Boston–a fast-paced journey through the mean streets of Boston before the Massacre, told by the bartender at a rough waterfront tavern. Order an e-book copy now! Order a print book now! Copyright © 2015. Allen Woods. All rights reserved.